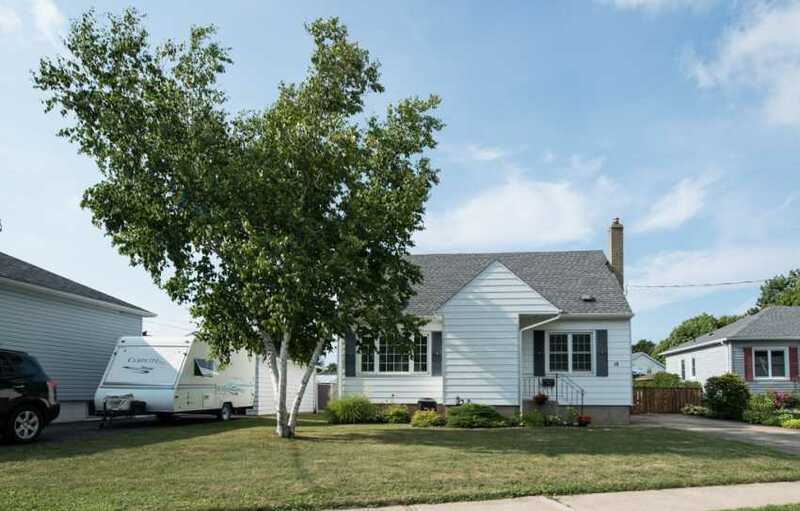 Welcome to 15 Manor Road, a North end 1 1/2 storey home that has been meticulously maintained and is packed with charm and character. 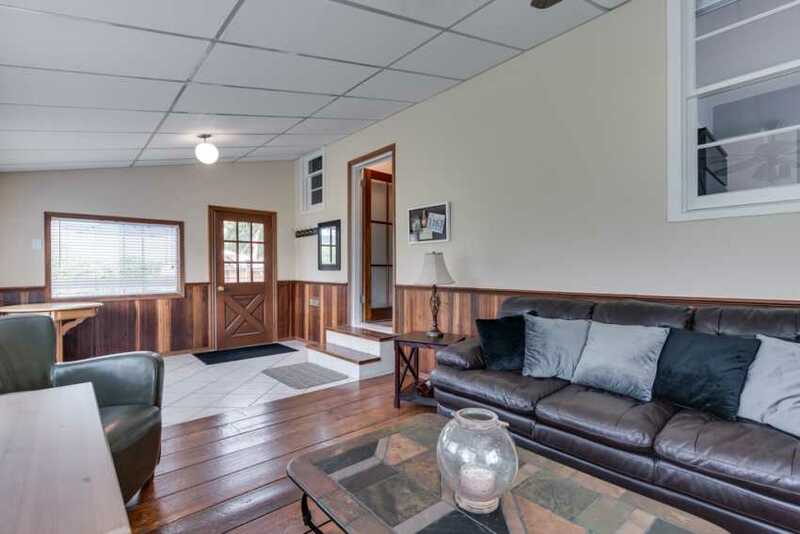 Walking in through the front door you'll find a bright living room with refinished original hardwood flooring that's in wonderful condition. 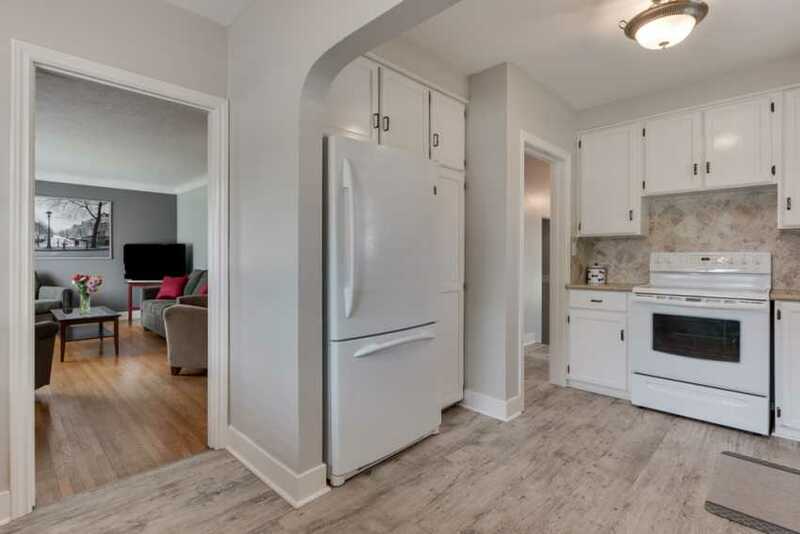 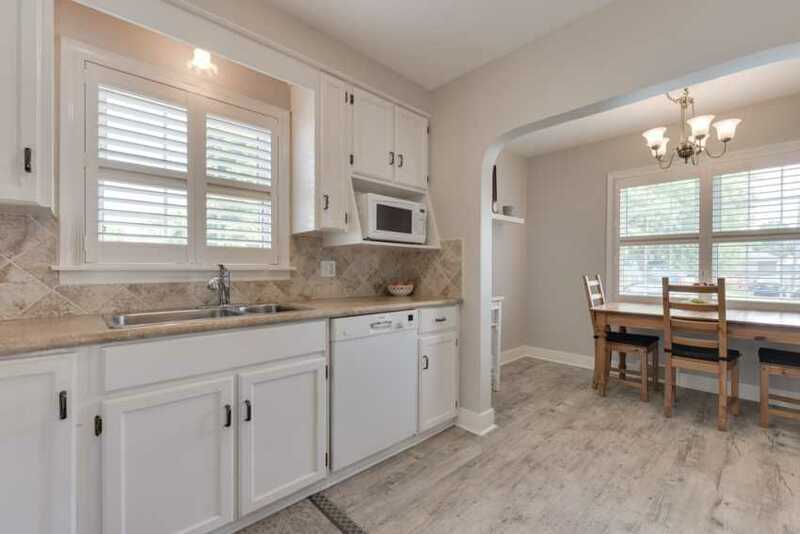 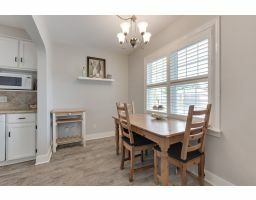 The cozy dining room is attached to the kitchen which has been remodeled with extra cabinetry that was refinished to give a clean modern look. 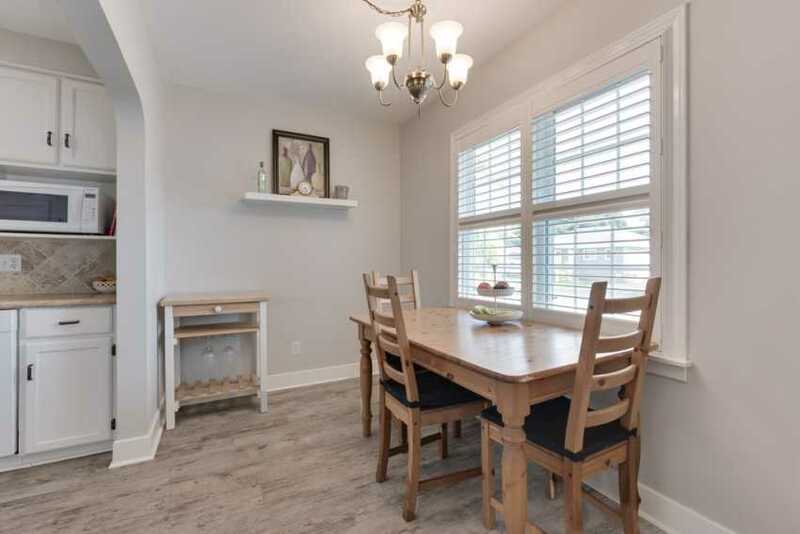 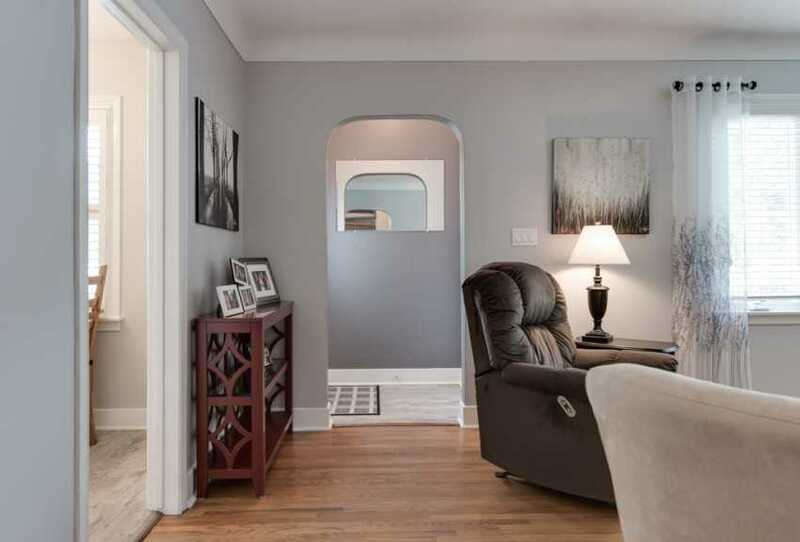 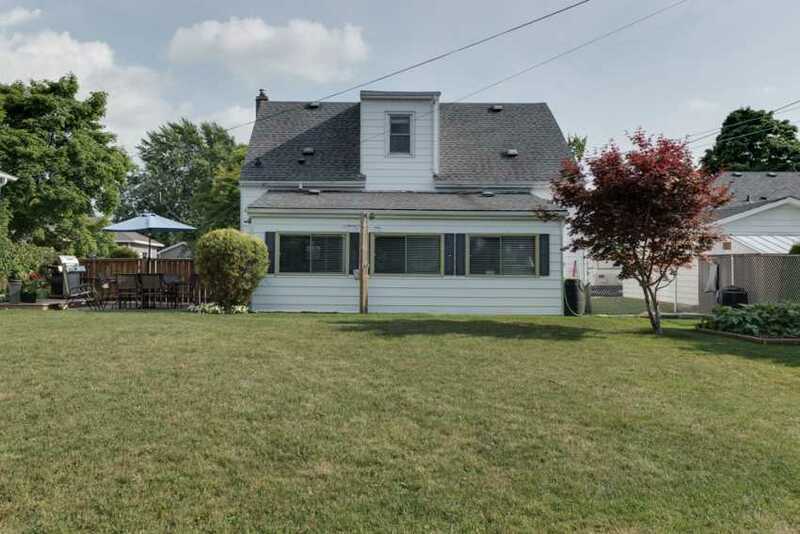 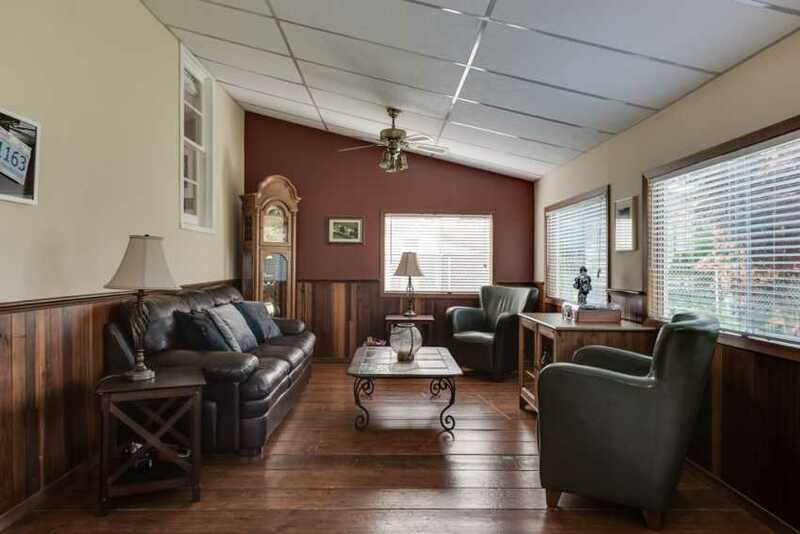 Towards the back of the home you'll pass by an updated 4 piece bathroom and then step down into a large bonus sun room with vaulted ceilings and plank hardwood flooring, a perfect space for entertaining guests or cuddling up with your favorite book and glass of vino. 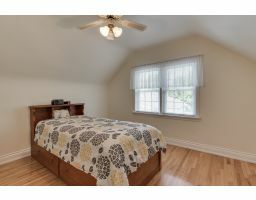 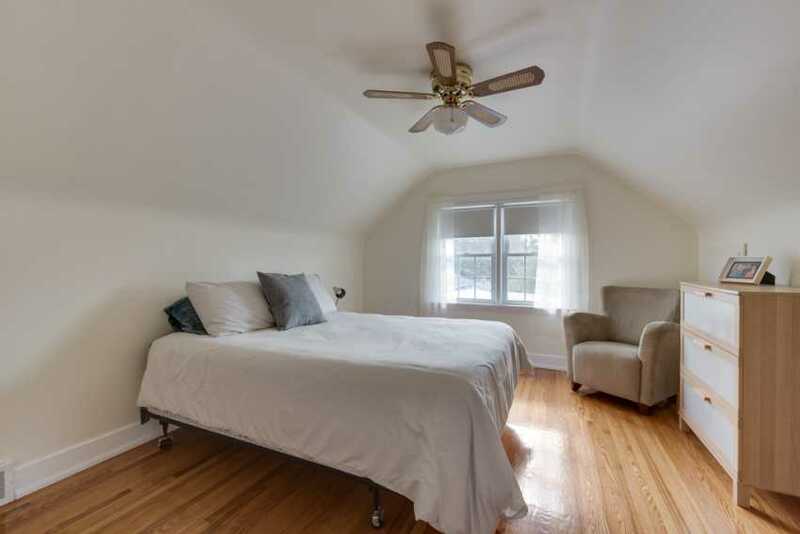 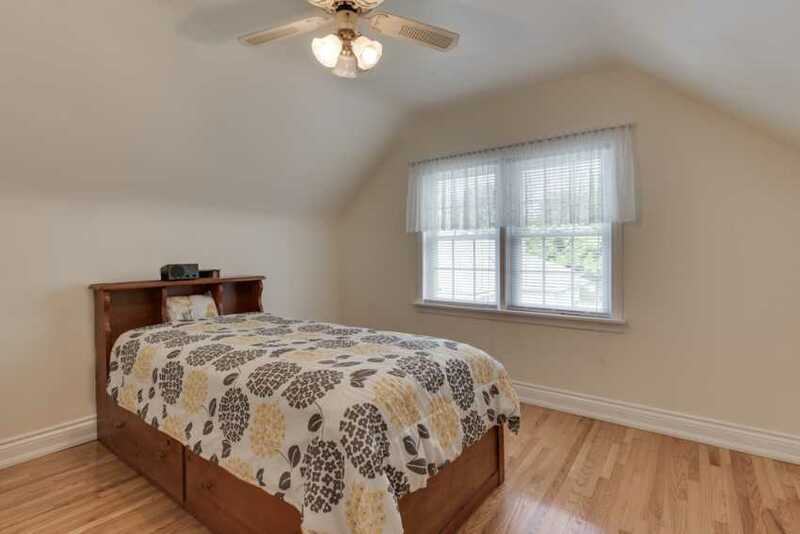 The master bedroom is located on the main floor and looks into the sun room and has another window looking outside. 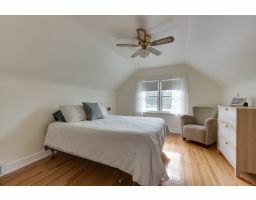 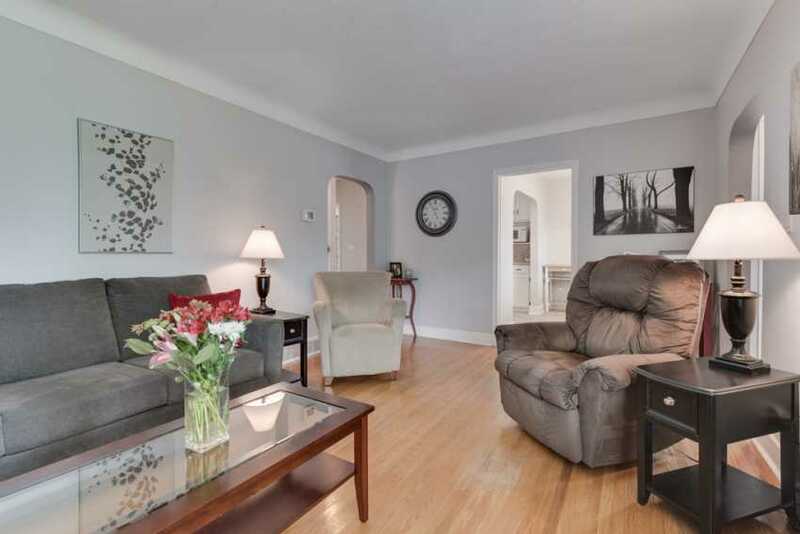 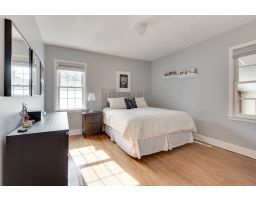 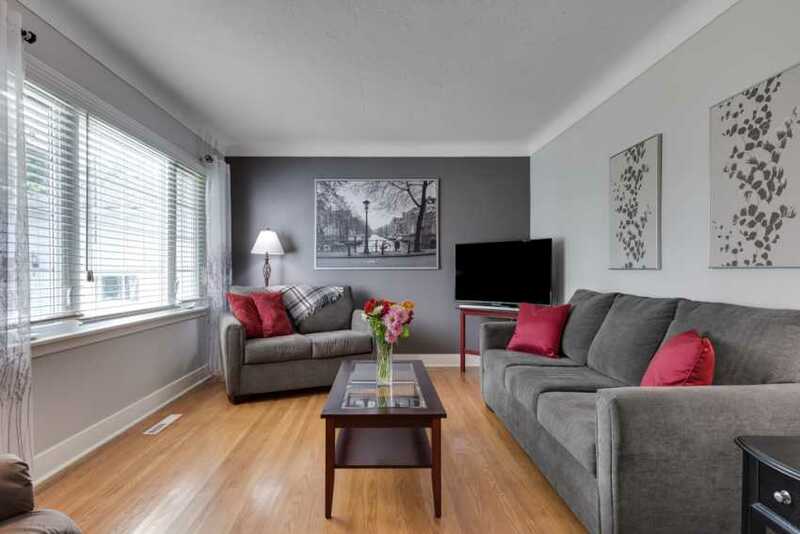 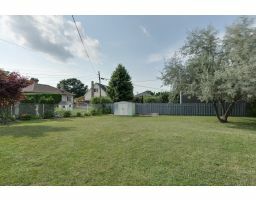 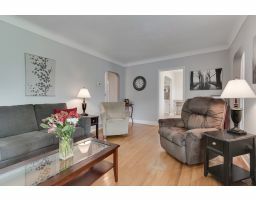 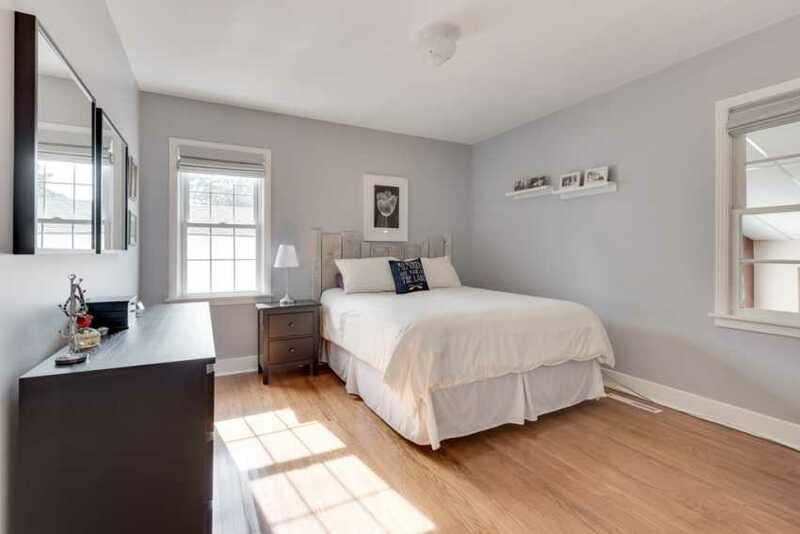 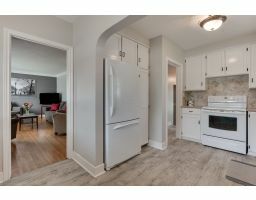 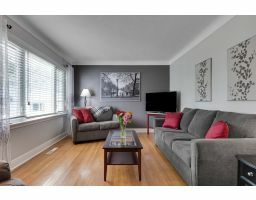 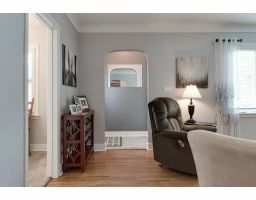 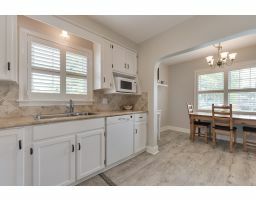 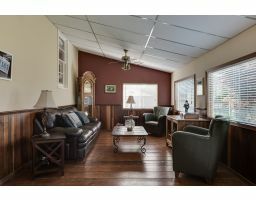 Climbing up to the second you'll discover 2 nicely sized bedrooms with original hardwood flooring. 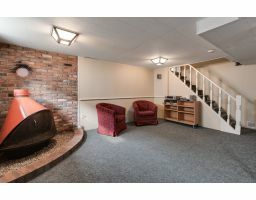 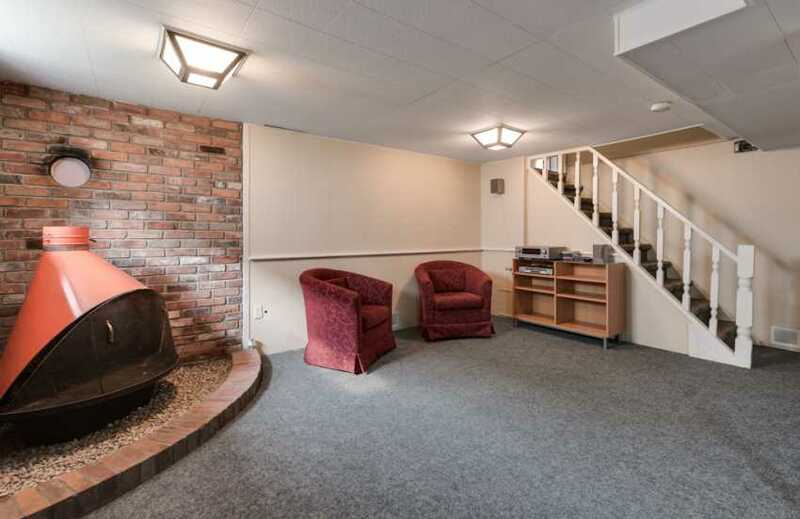 The basement has a wide open rec-room with an option to add a 4th bedroom very easily. 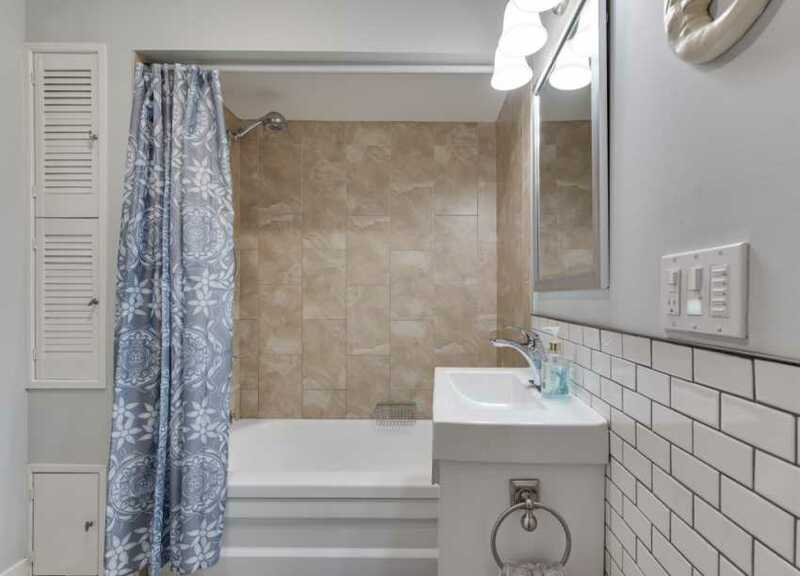 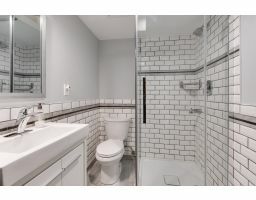 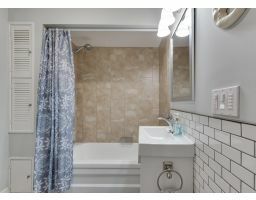 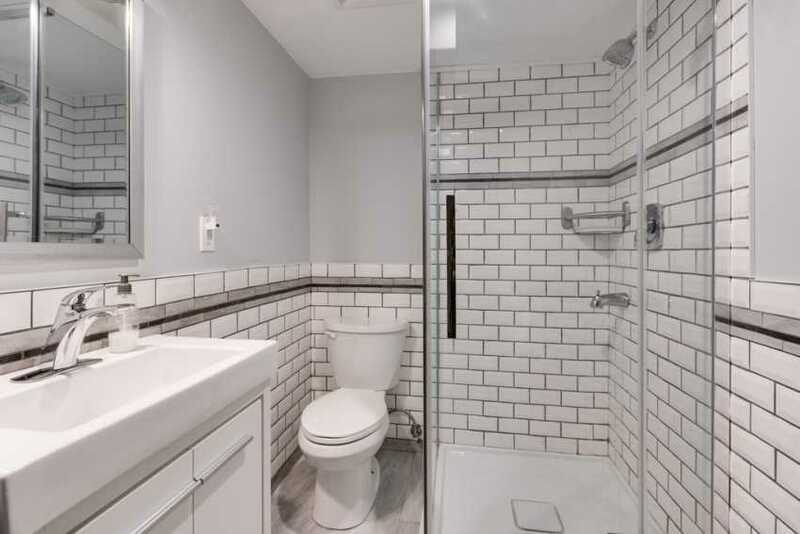 There is also an updated 4 piece bathroom with a beautiful stand up glass shower as well as in-floor warming. 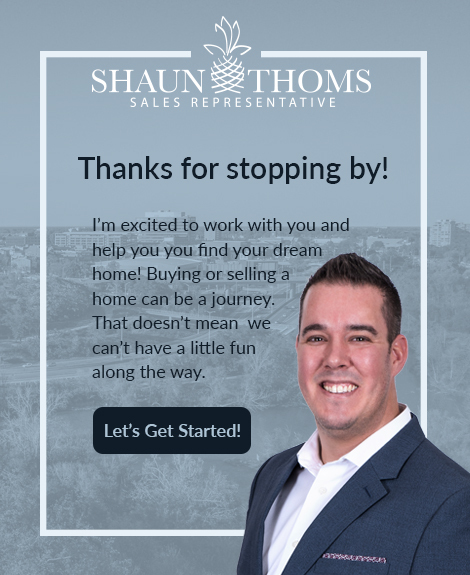 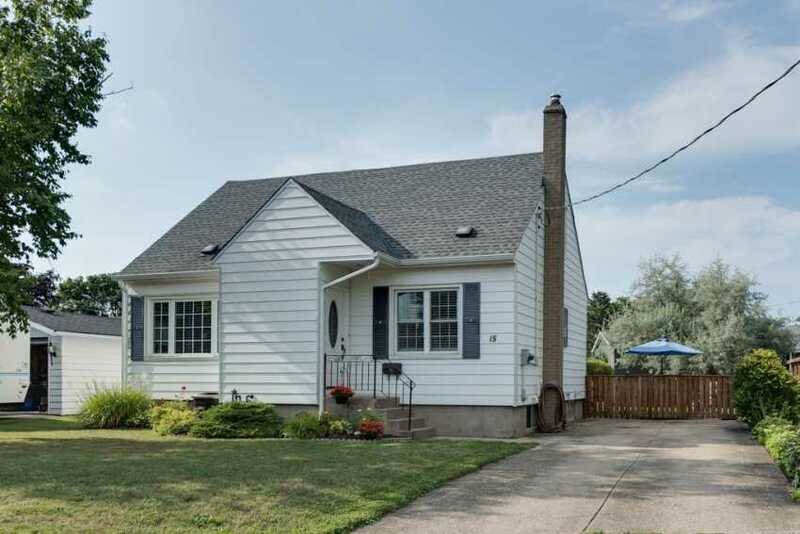 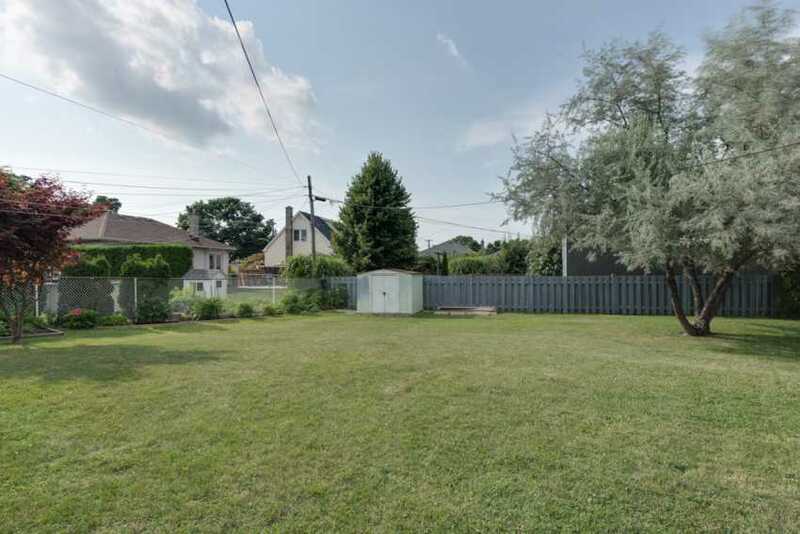 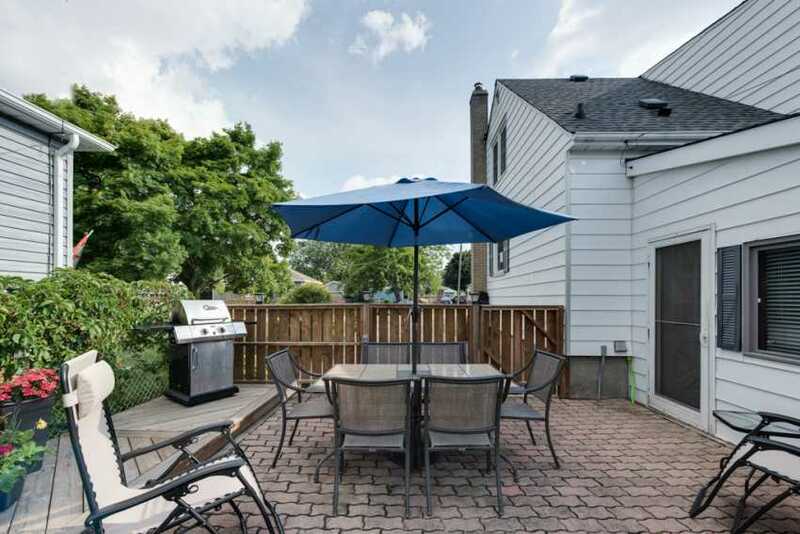 Other notable features of this well taking care of solid home: Massive back yard with a cute interlock side patio, most windows have been replaced, California shutters in kitchen and dining room, located within walking distance to elementary and secondary schools. 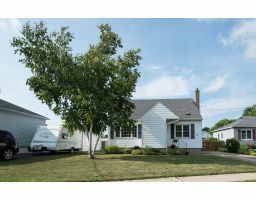 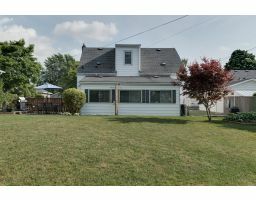 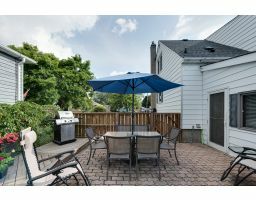 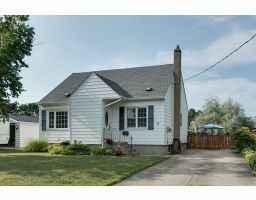 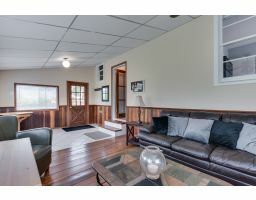 This home truly boasts pride of ownership and shows amazing!